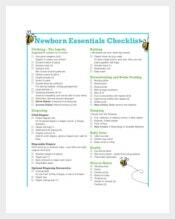 Checklist form is one of the oldest but a convenient useful outline where all you need to do is to put a check on each box provided. 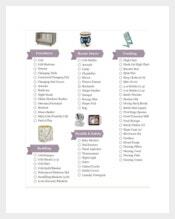 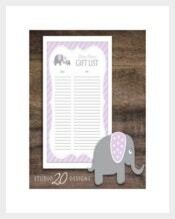 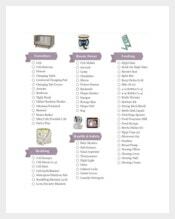 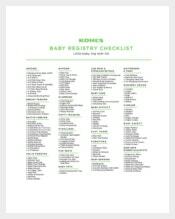 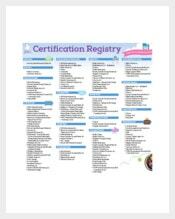 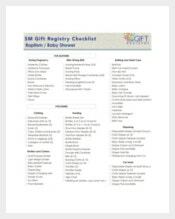 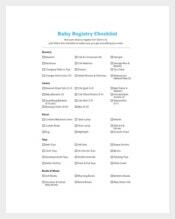 When you deal yourself on the things you need to buy before certain event comes just like before baby birth, you can focus on the stuffs you really need to have using a baby registry checklist. 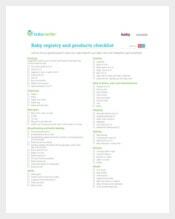 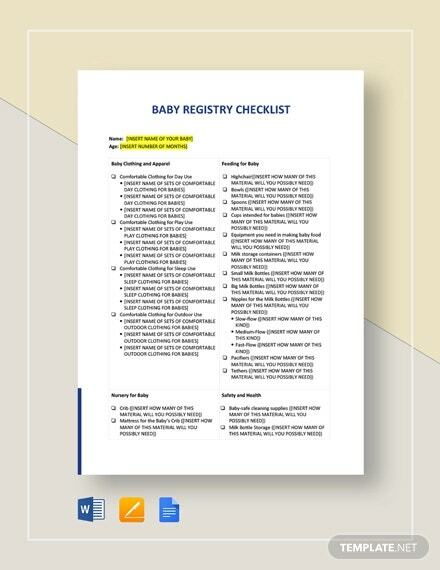 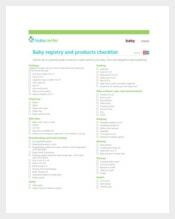 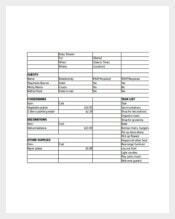 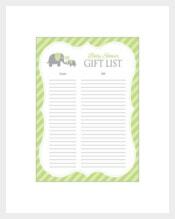 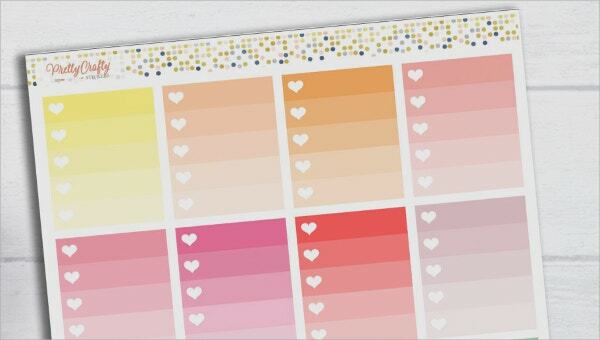 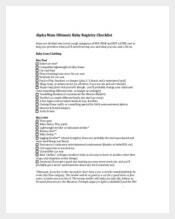 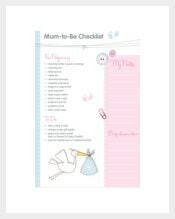 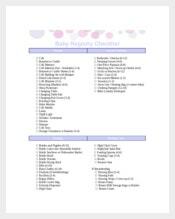 The sample checklist is made with designs and different layouts in Word, Excel or PDF format for you to manage well and be prepared while enjoying picking important supplies for your baby.